Namastey! 🙂 It’s been a busy year for me. 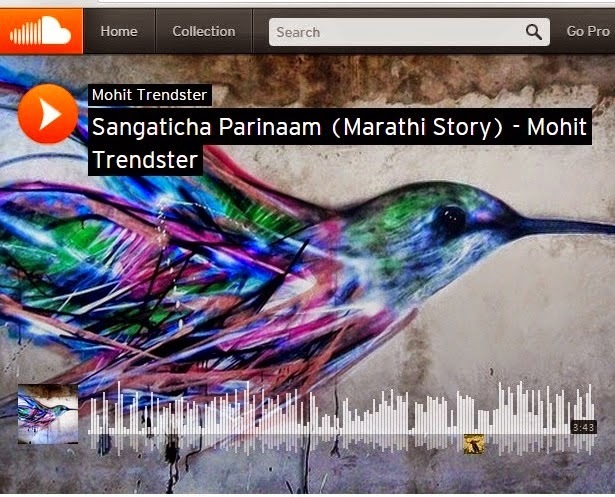 I have been fortunate to work on variety of projects and collaborate with some amazing artists. Time for December 2014 archiving…. 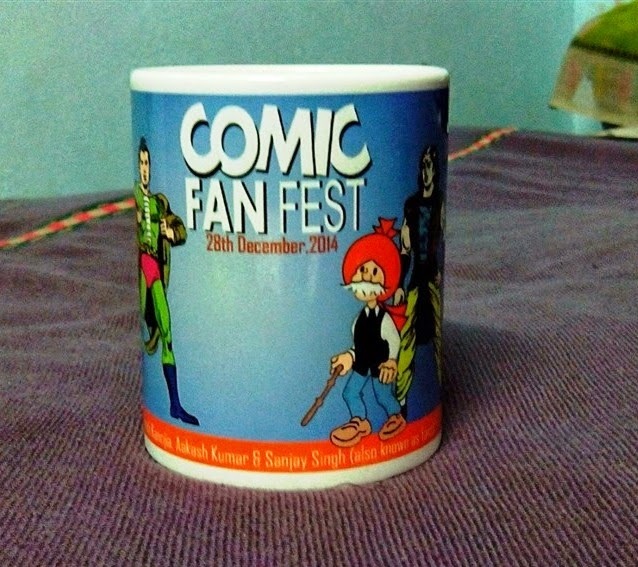 *) – Attended Comic Fan Fest 2014 event, shared my views in a brief interview. Duality permeates our lives. There’s Prakriti and Purush, Man and Woman, Good and Bad, Light and Dark, and so on. 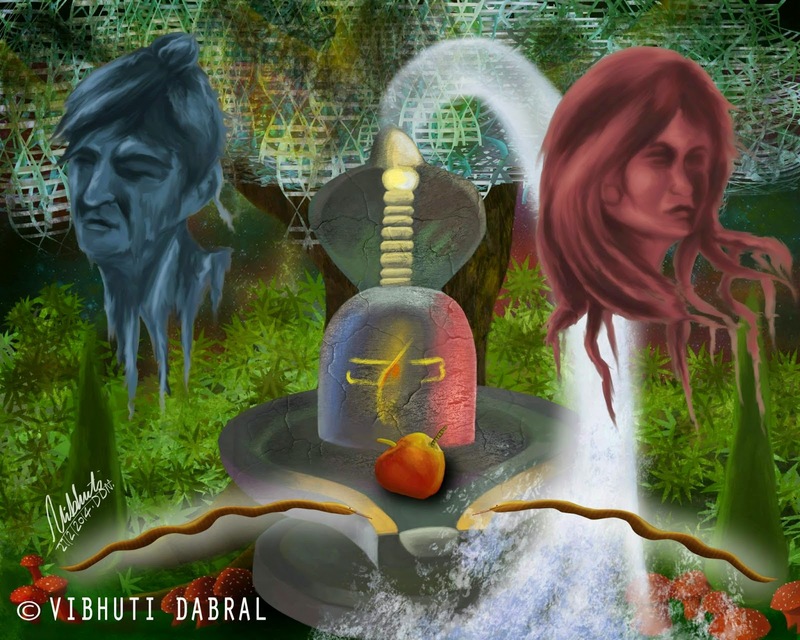 This painting is heavily influenced by the ancient Indian philosophy of Dvaita and the myth of Adam and Eve, the serpent who tricked them into eating the fruit from the Tree of Knowledge. The division however, only signifies that all existence is one. The two are complementary. They complete Creation. It is very probable that our creation myths originate in the visions the ancient shamans had when they ingested psychoactive substances as a part of a spiritual or recreational practice. These substances, also known as entheogens or hallucinogens are many, but the most common and popular remain: cannabis/marijuana, Psilocybin mushrooms aka magic/psychedelic mushrooms, Ayahuasca, Peyote (Lophophora williamsii, Datura (Datura stramonium), etc. In the 20th century, Lysergic Acid Diethylamide(LSD), and Dimethyltryptamine (DMT)[also a part of Ayahuasca, a brew traditionally used in some Amazonian cultures for psychoactive purposes] became widely known and available. Many have speculated that our ancestors routinely experimented with such psychoactive substances. In all probability, psychedelic mushrooms like Amanita muscaria and cannabis must have been very popular with them. These substances, when ingested give the persons who consumes them very vivid and intense visions, which led to deep and profound spiritual insights. The sense of wonderment and wisdom they had after such experiences might have led them to formulate the seeds of our collective mythology. Now what may foeman’s malice do to harm us? What, O Immortal, mortal man’s deception? *) – Experimenting with new softwares, tools and mediums. Finalizing few scripts for short videos and educational documentaries. Update on delayed comic, video projects in first quarter of 2015. Thank you &amp; Happy New Year!